Invest in this popular winter ski and summer mountain hotel that is highly recommended on Booking.com. Benefit from 2 weeks' free usage and and earn guaranteed yields of 5-7% through investing just €54,000 - €84,000 over a 10-year period. Invest in this successful Austrian mountain hotel that is highly recommended on Booking.com. 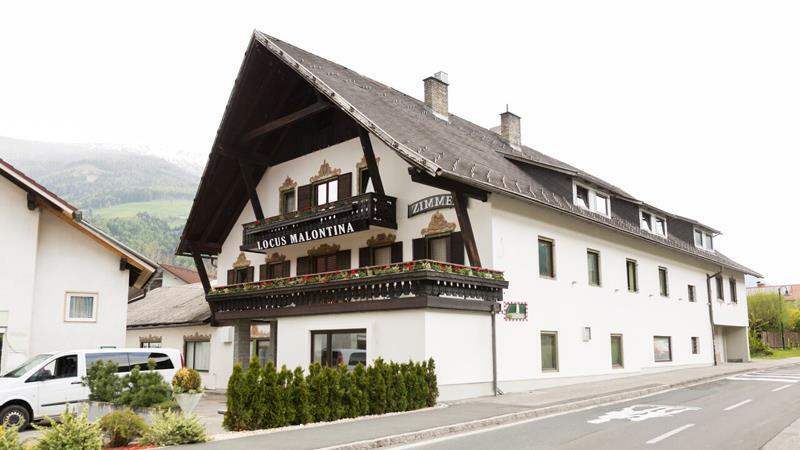 Located in the village of Fischertratten at 750 m above sea level, 3 km from the medieval town of Gmünd, Locus Malontina family Guesthouse offers accommodation with breakfast. There is also an on-site restaurant and pizzeria. Each of the 17 rooms is fitted with a private bathroom with bath or shower. The area is known for skiing, cycling, and horse riding, with several hiking tracks starting right outside. Multiple ski areas, such as Katschberg, Innerkrems and Goldeck, are also within a 30-minute drive, making it a popular destination during both winter and summer. Invest in a room from €54,000 EUR to €84,000 EUR and earn guaranteed yields of 5-7% for five years. Investors will own a 10-year leasehold, benefitting from 2 weeks' free personal usage every year. A secure exit strategy is also available at the end of the lease period, with the owner offering a buy-back at 110% of the original purchase price.